By random snippets, I do mean really random! My first Scope was almost an hour long where I just sat in my PJs and dressing gown chatting about my life! I've also done a couple of dog walks and a little bit in the gym. 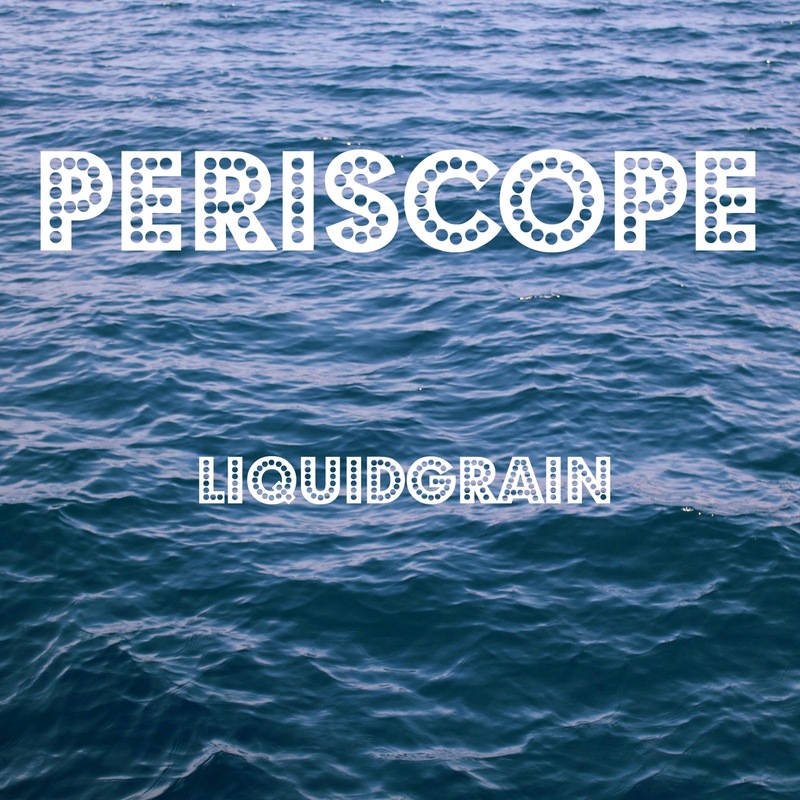 If you don't have periscope yet I would really recommend you download it- it's SO addictive. Not only is it great fun to show a slice of your life but it's so fun to go and explore other Scopes! Do you have Periscope? Leave me your username down below and I will add you!